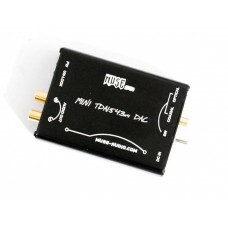 - Using DIR9001 as digital input receiver. 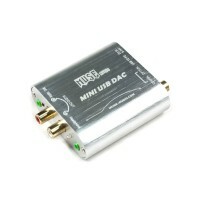 - Coaxial Optical Input , Analog Output . 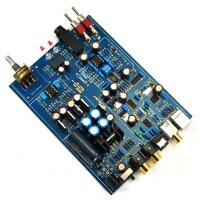 - Power Supply:DC 12V 1A(Positive Center Value). 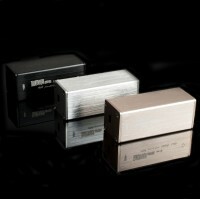 - Dimension:100mm 71mm 25mm (4in 2.5 in 1in ). 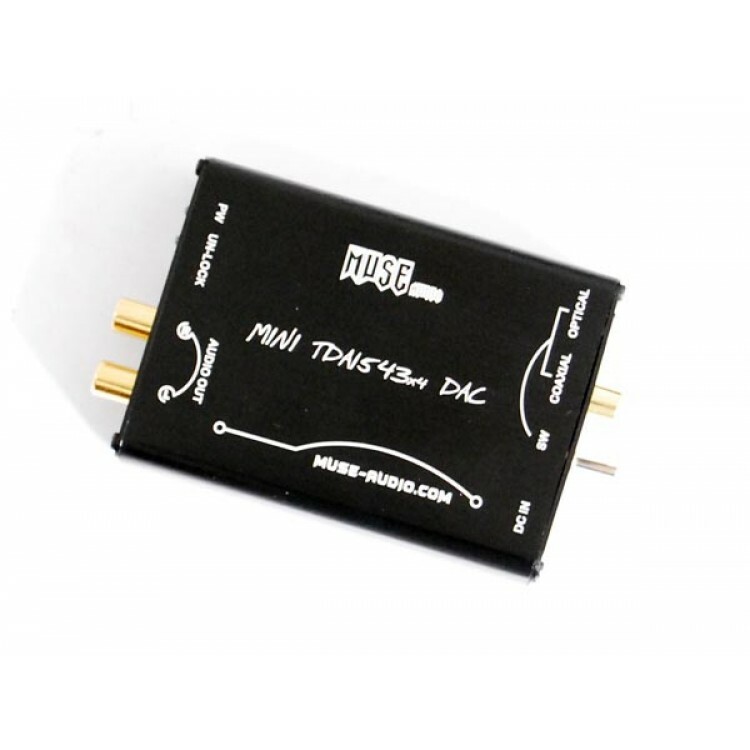 - The chip is compatible with the highest 96KHZ sampling frequency of audio data signals, providing the interface which can be compatible with any types of current Delta - Sigma digital analog audio conversion devices. 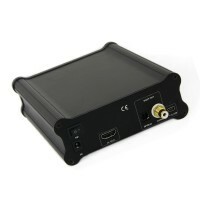 -Ultra-low jitter,makes DIR9001 has a very low nice voice,and also provide the lowest jitter compared with several commonly used current digital receiver chipset. - 4 TDA1543 parallel connection is equal to parallel superimposed the output siginal,which means that the Analytical prcision is improved. 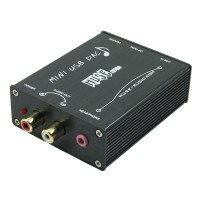 - To your sound feeling,the Danamic change is larger, the solution is higher, the output sounds more clearly. 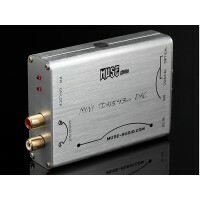 - All capacitors adopts Fever Audio enthusiast capacitors. - ELNA RJJ Series electrolytic gold capacitors. - Siemens BC series, ERO1826 series non-polar capacitor. - ELNA non-polar electrolytic coupling capacitors. - Gold-plated Input and Output terminals,Automatic shield dustproof door Optical Fiber Head,Panasonic LED Luminoustubes. 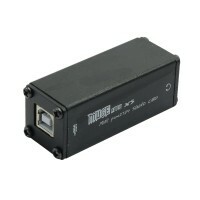 - 4pcs TDA1543 parallel connection ensures consistent performance, and the adding of head sink ensures the stablity of long time working hours. 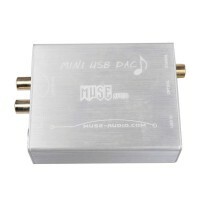 Pure Auuminum case,laser engraving, high-grade wire drawing process,small size for carrying with.